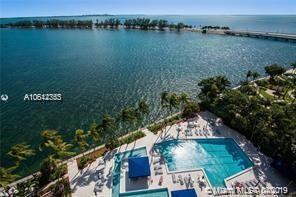 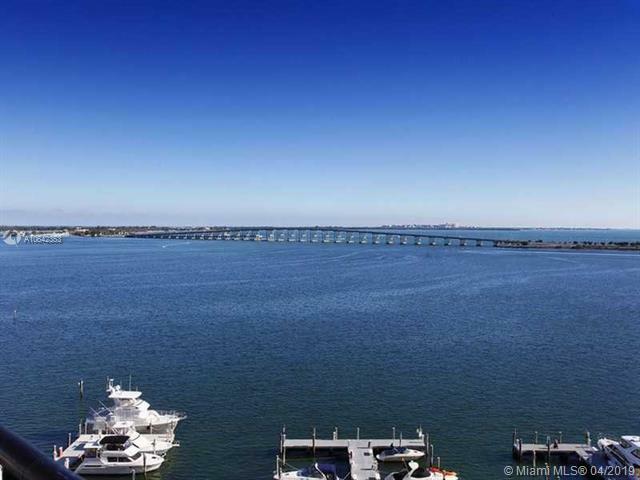 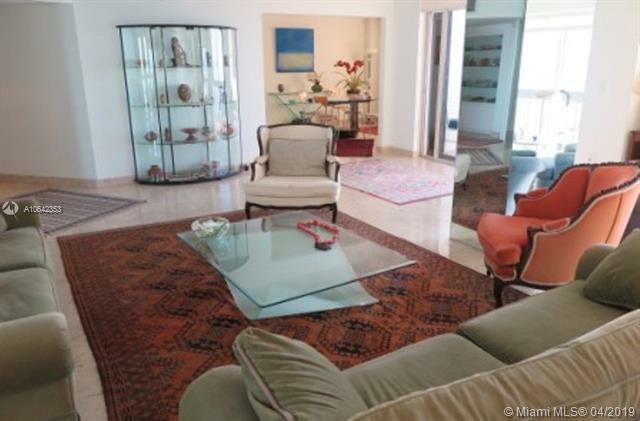 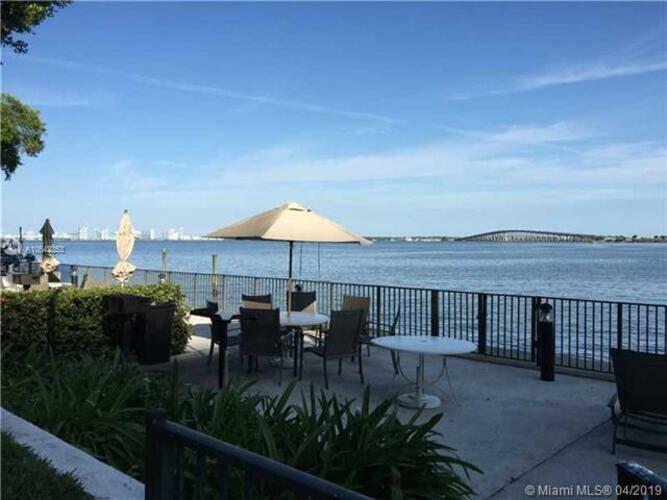 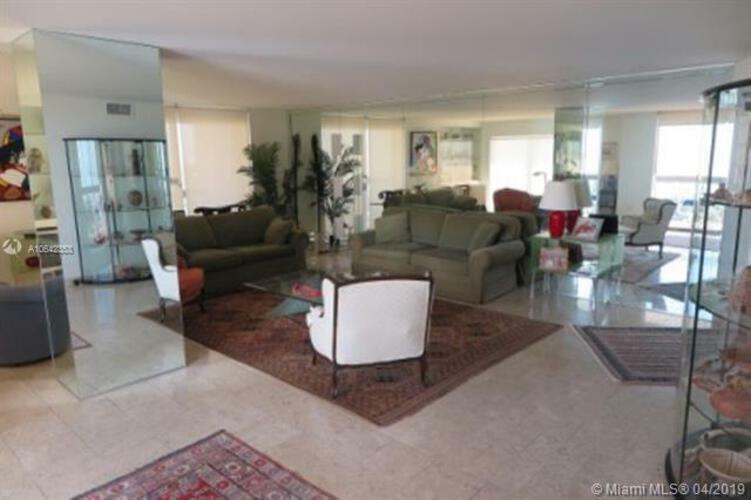 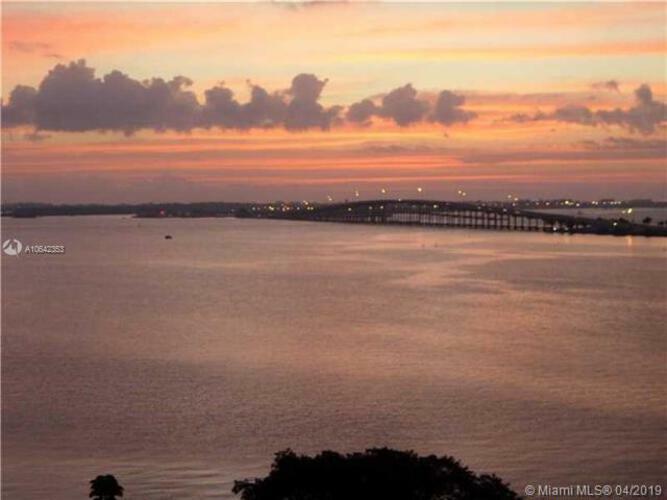 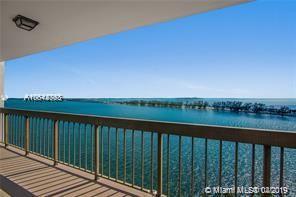 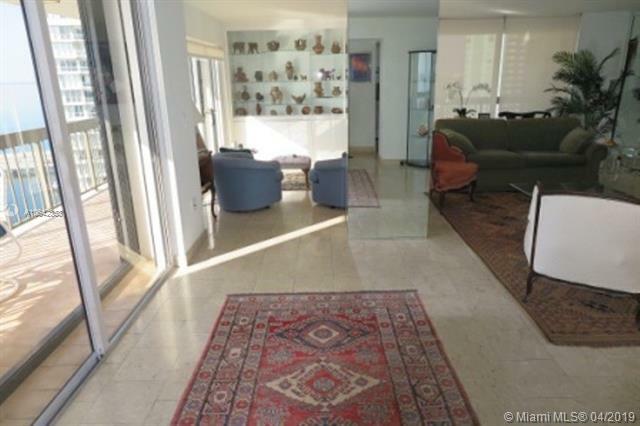 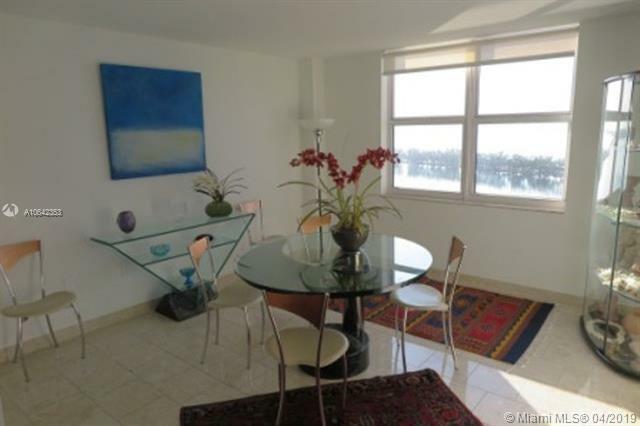 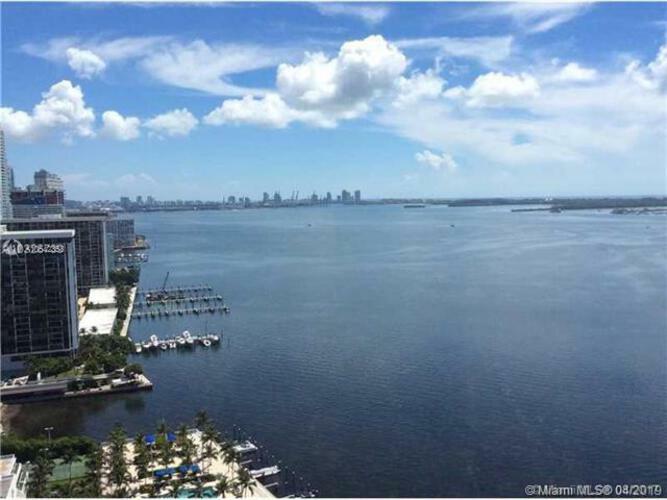 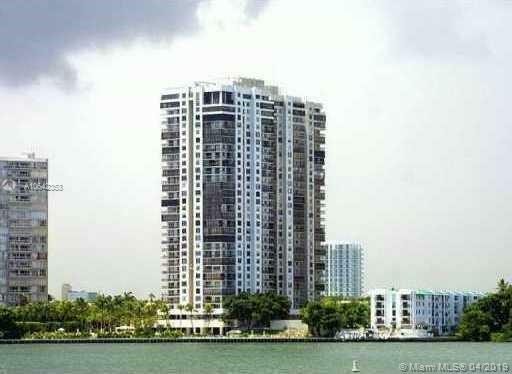 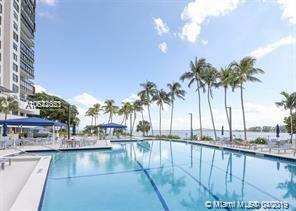 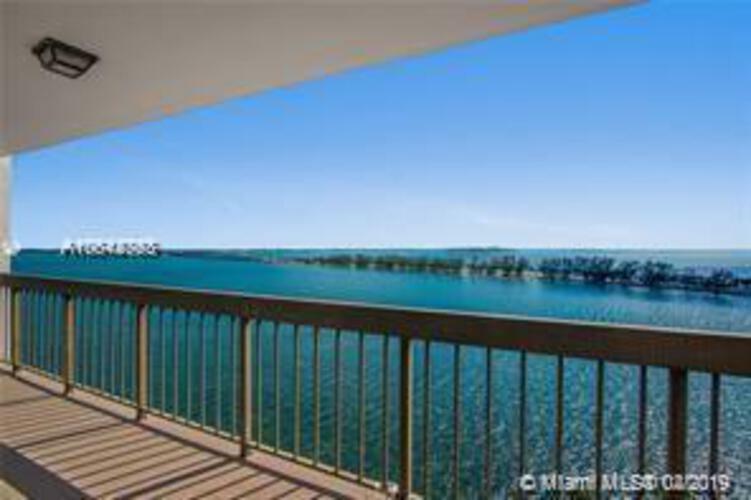 Breath taking views from this large apartment directly on the water front, on a high floor. 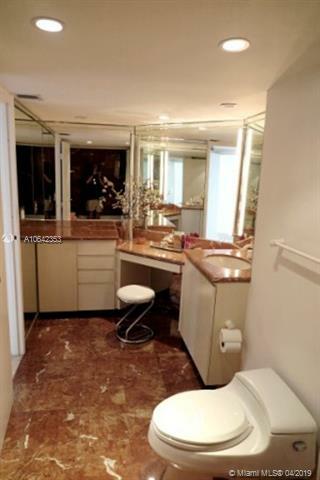 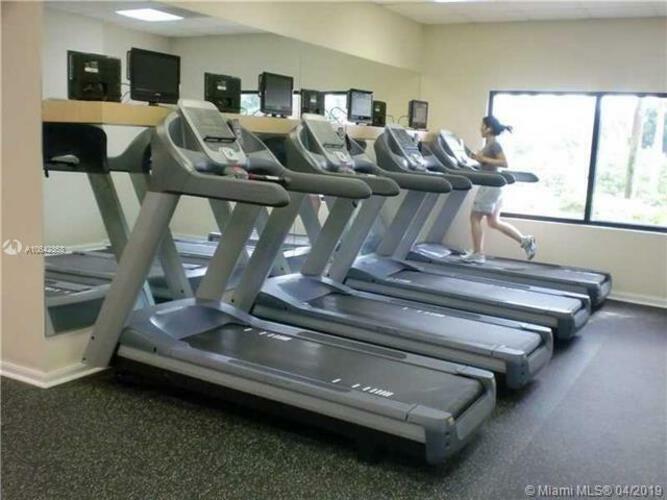 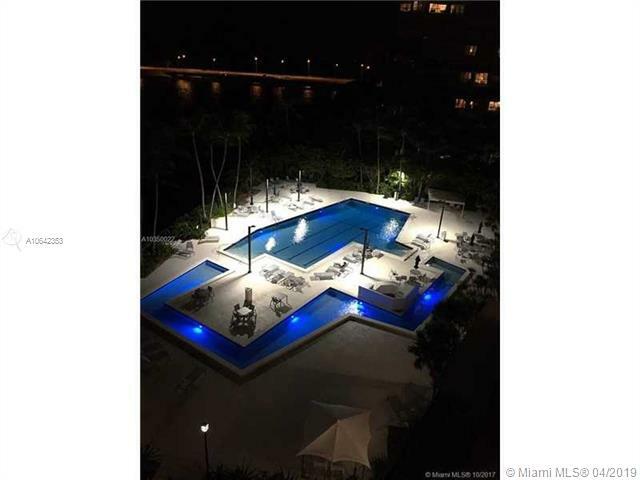 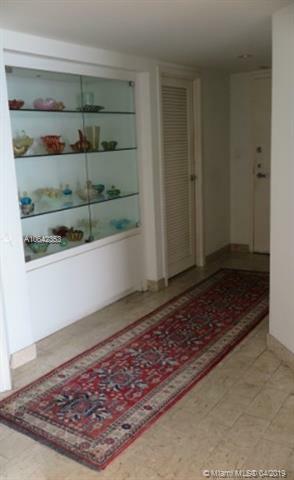 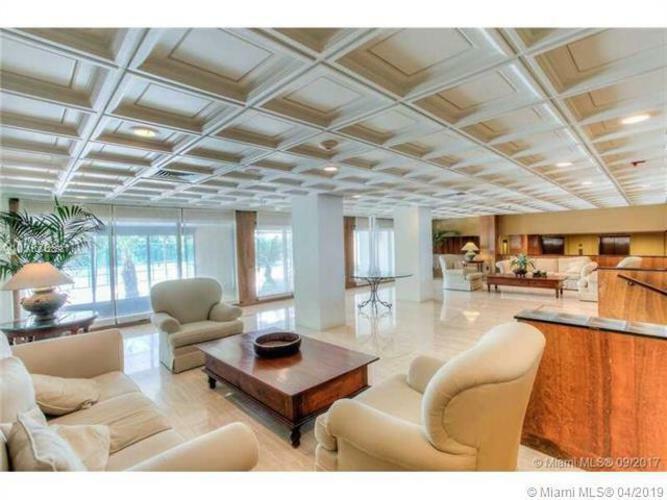 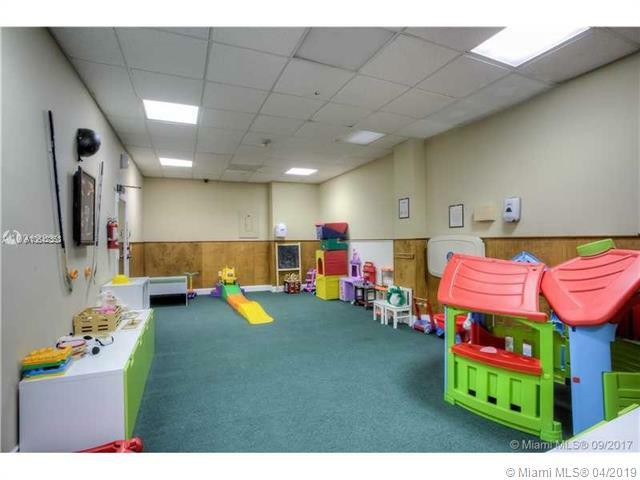 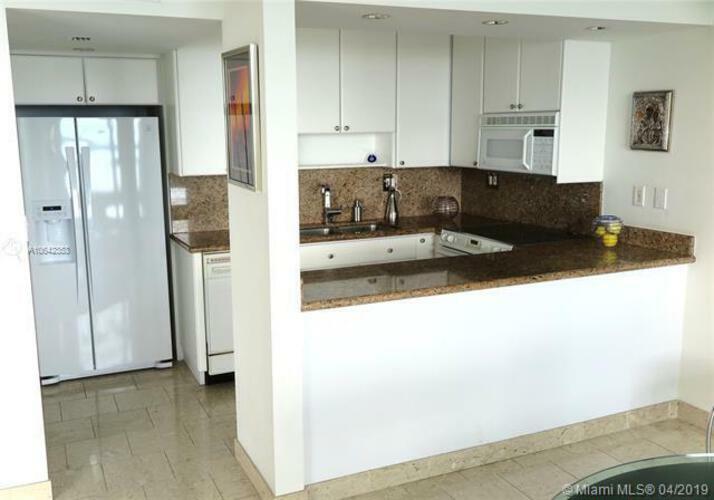 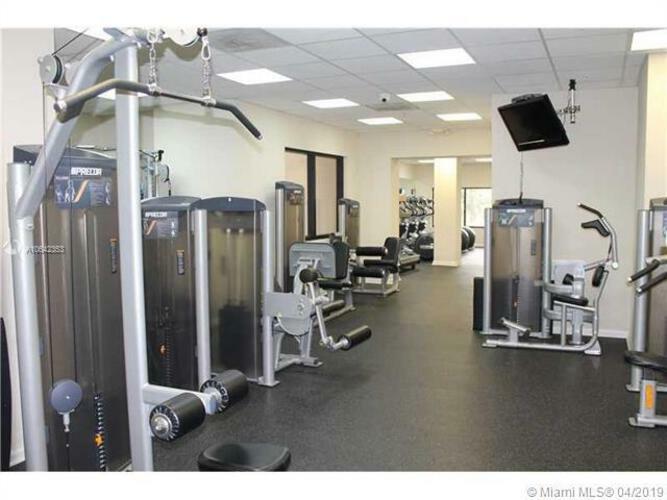 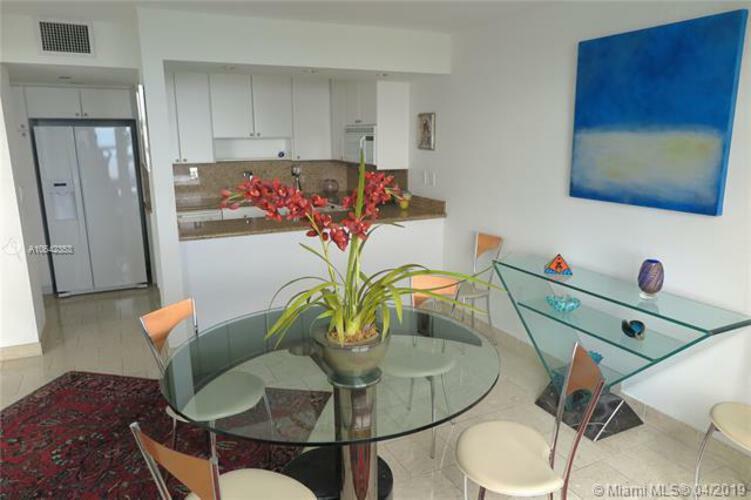 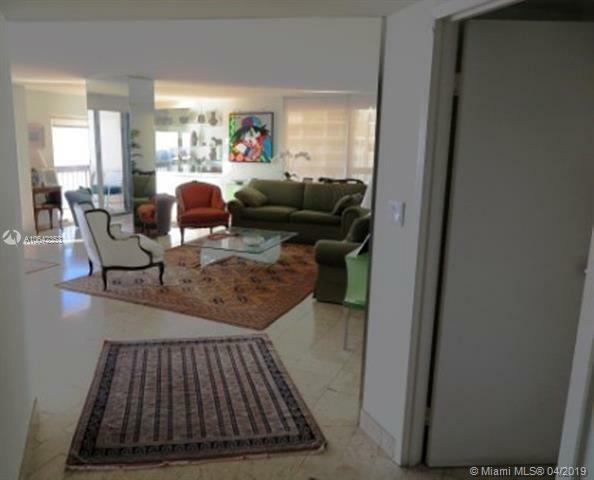 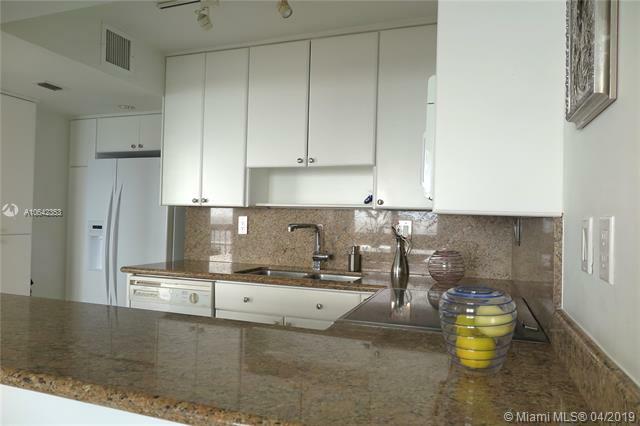 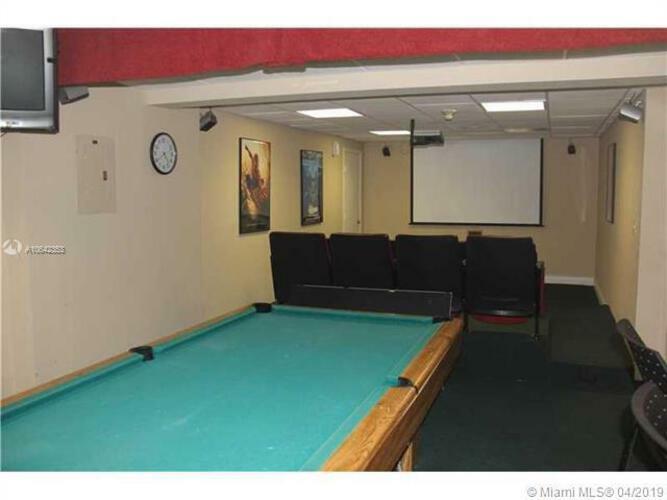 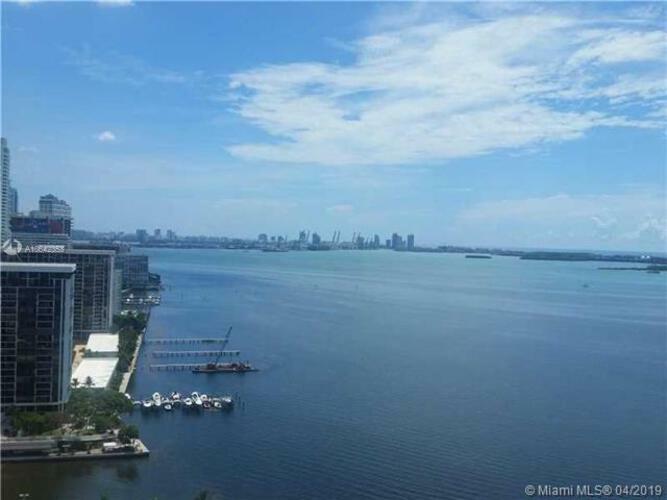 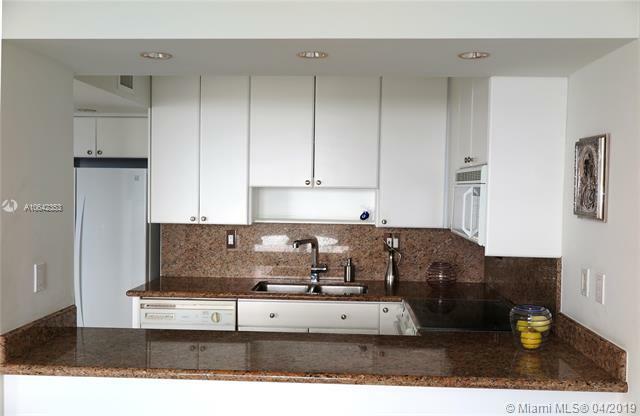 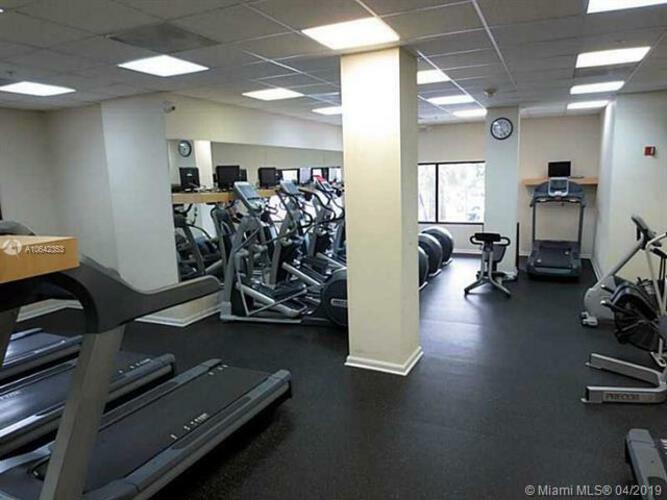 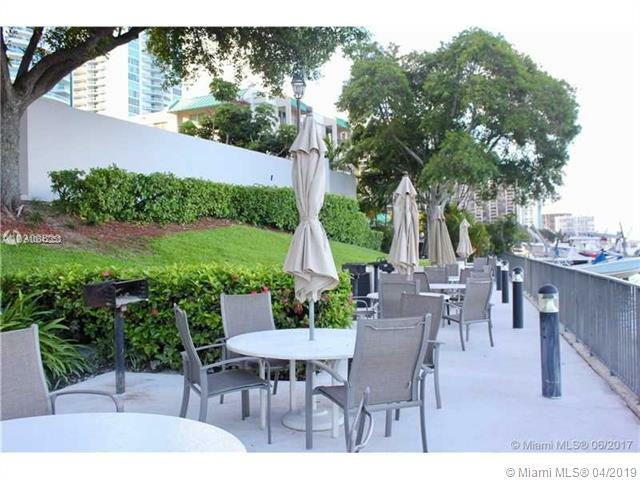 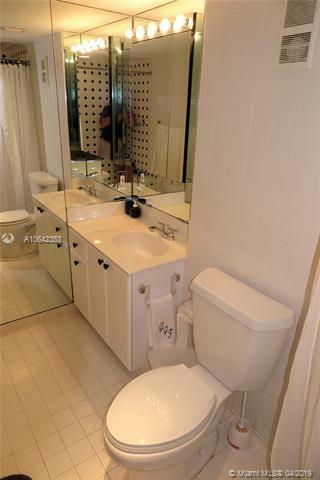 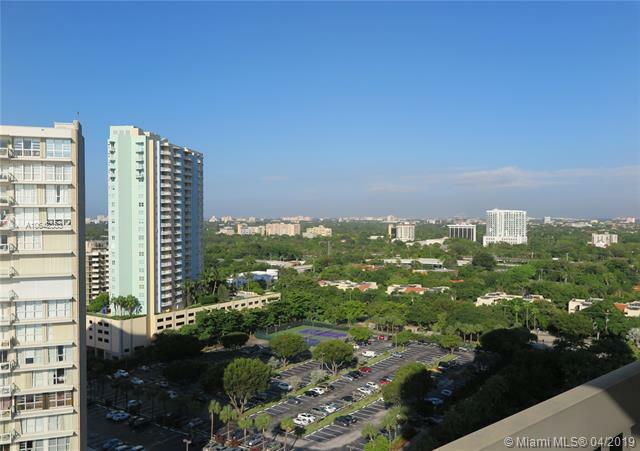 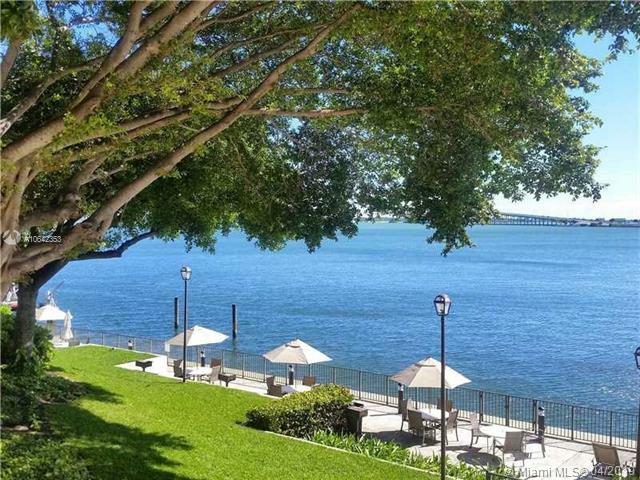 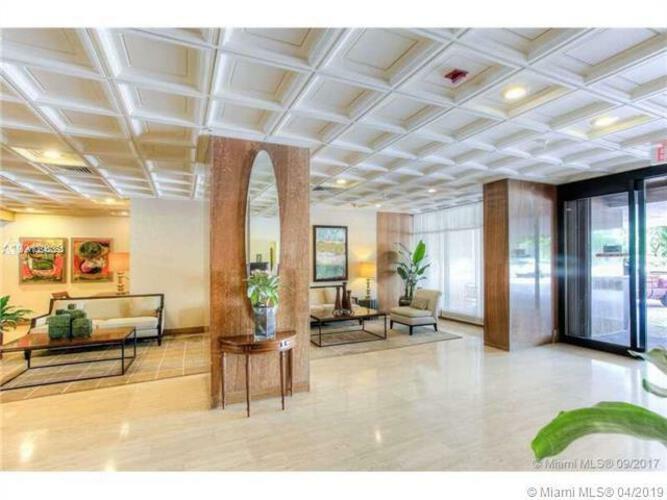 Building is located on desirable Brickell Avenue, away from the traffic and 2 minutes from the key Biscayne entrance where you can to biking, running and surfing. 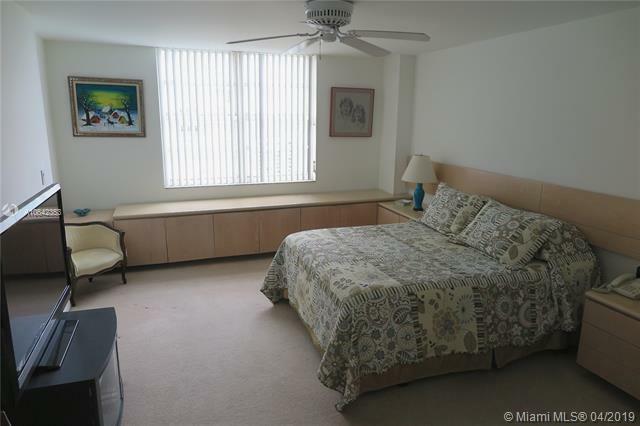 Apartment is fully furnished and beautifully decorated. All you need are your personal belonging. 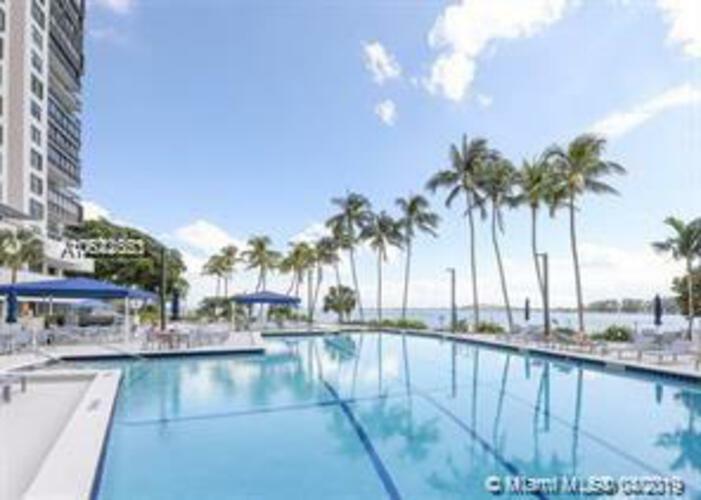 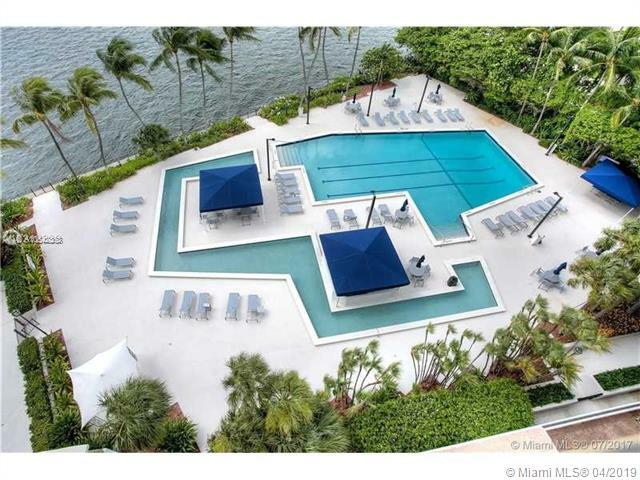 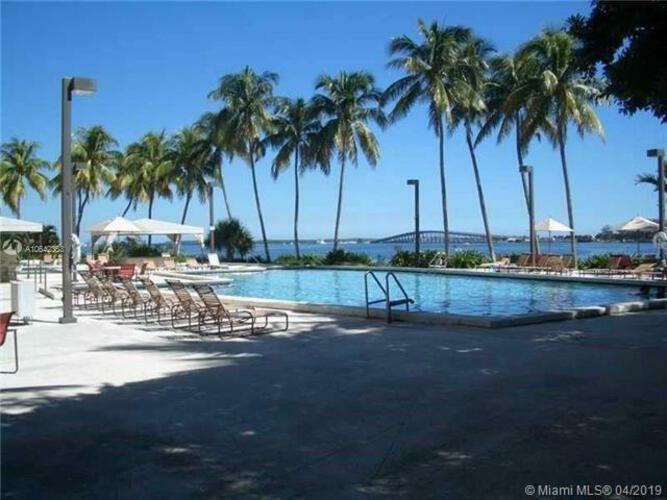 The living groom and dining groom are facing directly the Bay and the Ocean and the beautiful just updated swimming pool, which is the largest one on Brickell Avenue. 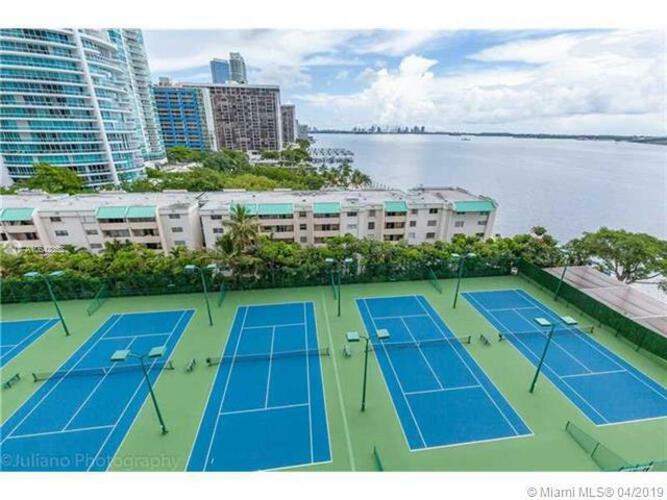 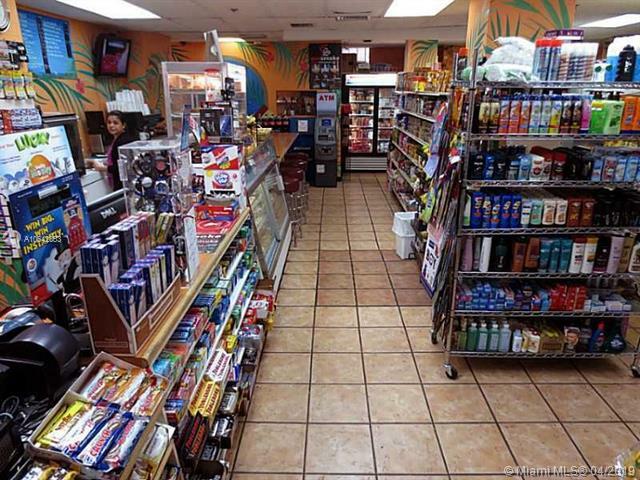 Building has great facilities: 5 tennis courts, 3 handball courts, a great new gym, game room, movie room, party room and a great barbeque area directly facing the byscayne Bay, beauty parlor and coffee shop. Bldg is 2 minutes from I- 95 Easy to show, call listing office.